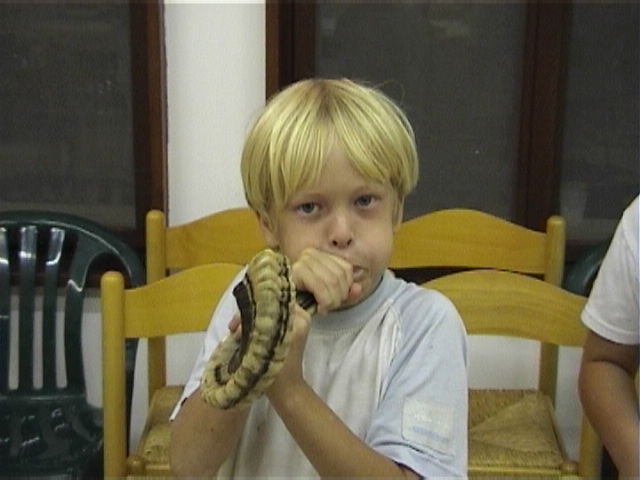 In virtually every town and village in Israel, the government funds a מתנ"ס or cultural community center (similar to the Jewish Community Centers in American communities) that provide services to the local population, particularly to the youth. In a recent national Request for Proposals for the provision of Judaic curriculum and programming in all of these centers, Ayelet HaShachar was awarded a four-year grant to deliver services to 23 centers in the Southern region of Israel. This award was bitterly contested by the Reform movement, who submitted a low-ball bid in an attempt to provide their version of Judaism. By engaging in a costly legal battle and hiring first rate counsel, Ayelet HaShachar successfully defended this grant earlier this month, assuring that the provided programming will be based on traditional Jewish sources. Modi’in has a reputation of being a staunchly secular city, but Ayelet HaShachar is doing its best to change that. 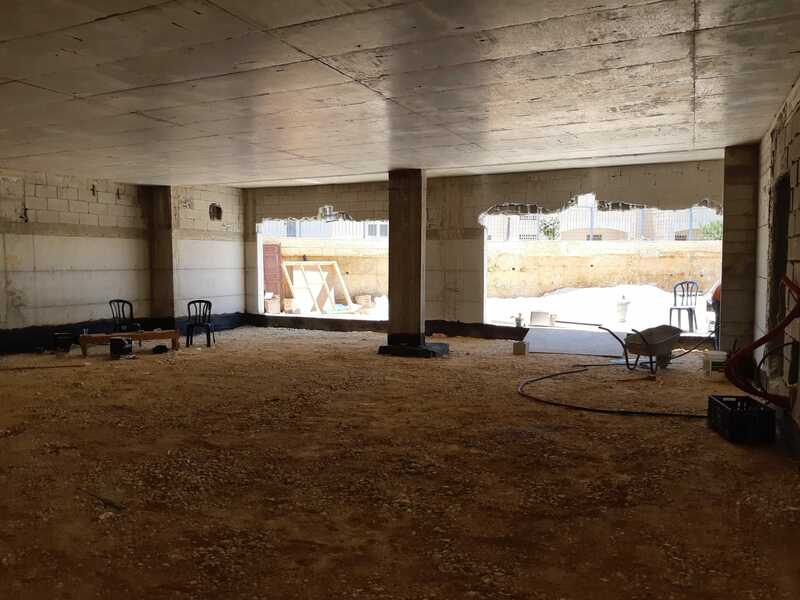 By providing funding to erect a beautiful ne building, including a large sanctuary, classrooms, spacious Ezrat Nashim and an elegant Simcha Hall to house its successful activities and programs, Ayelet HaShachar is at the forefront of bringing the light of Torah to this growing community. In particular, there is a growing Anglo speaking population that participates in these programs. Dedication opportunities are still available for participating in this exciting project. Summertime brings thousands of visitors to Northern Israel, presenting a great opportunity to bring chizuk and encouragement to many far-flung communities who otherwise have little contact with the great Torah centers. By compiling and distributing a guide of all the minyanim and Batei Knesset throughout the Galilee and Golan, Ayelet HaShachar is facilitating meetings between these communities, and, in the Ayelet HaShachar way, providing gentle chizuk to the smaller communities in love and brotherhood. 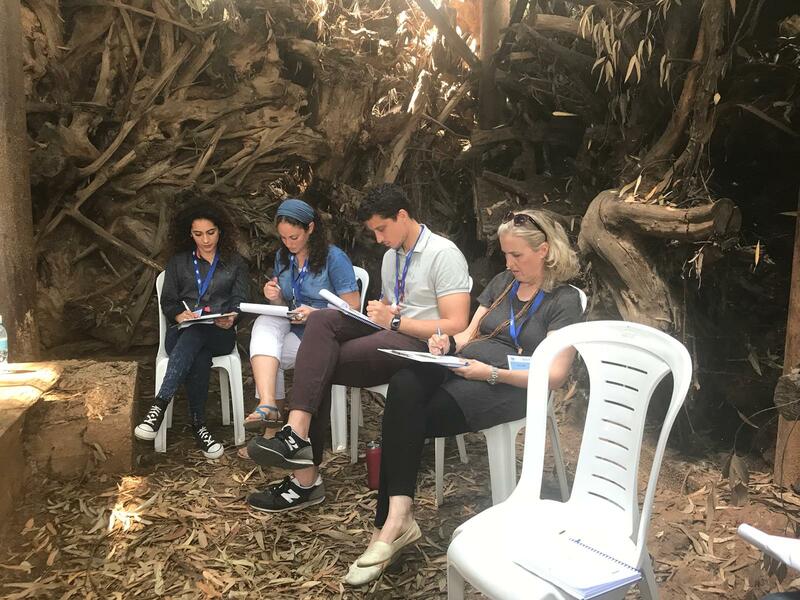 Continuing a multi-year effort, Ayelet HaShachar has spearheaded efforts to bring the light of Torah and prayer to secular communities and Kibbutzim; places where that was thought impossible not very long ago. 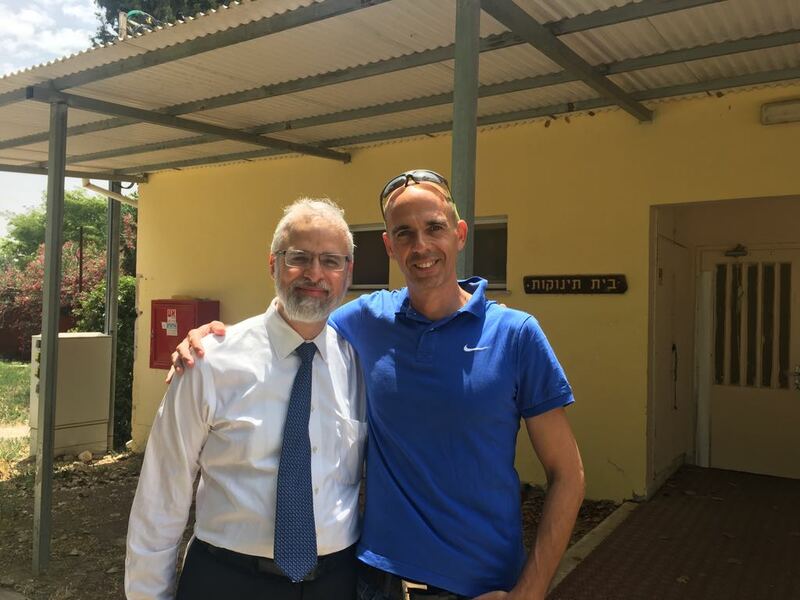 In close to 270 Kibbutzim throughout the country, Ayelet HaShachar has provided Rabbonim, yeshiva students, materials and plenty of spirit to these communities on the precious days when heats are open to a relationship with our Father in Heaven. The word is beginning to spread. Over the past several months various groups have requested opportunities to see the work of Ayelet HaShachar up close and have come away amazed and inspired as a result. One notable example was a group from Cong. B’nai Jacob Shaarei Zion in Baltimore accompanying their esteemed Rav Moshe Hauer who spent the day touring various communities in the North. Here’s what their representative wrote: I wanted to express to you, on behalf of the group and also personally, that we all came away thinking the day spent with you was the highlight of the trip. Thank you for taking us around. It was amazing to see you in action and giving chizuk and love of Torah to Jews who don't know anything about it. May you continue to see the fruits of your work blossom, may Hashem give you only simcha, nachas and joy and may you be zoche to continue to be mekarav Jews for many more years to come! Chazak, Chazak, Venischazake!! We are going to partner with you and sponsor an Avreich. The number one goal of Ayelet HaShachar is to introduce people to Torah learning and Jewish wisdom. 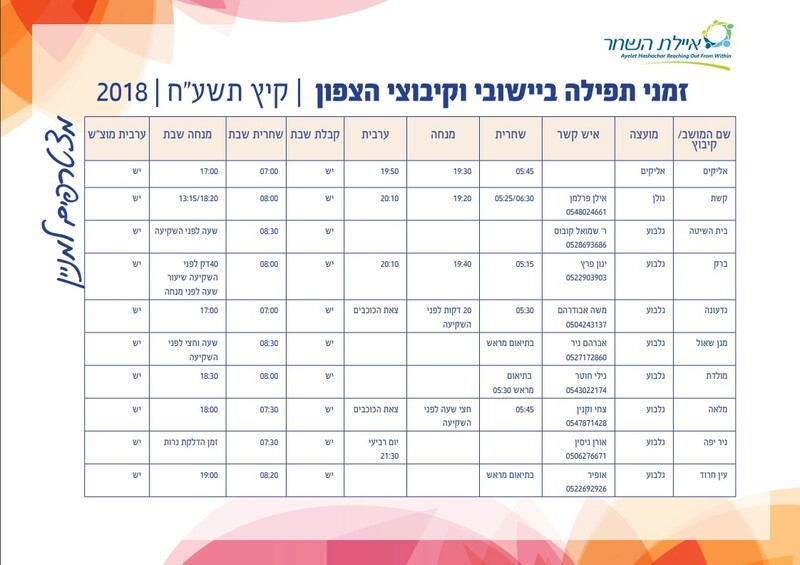 Ayelet HaShachar takes great pride in announcing that in the past month, over twenty individuals have competed a Talmudic tractate (Siyum Mesechta) for the first time. 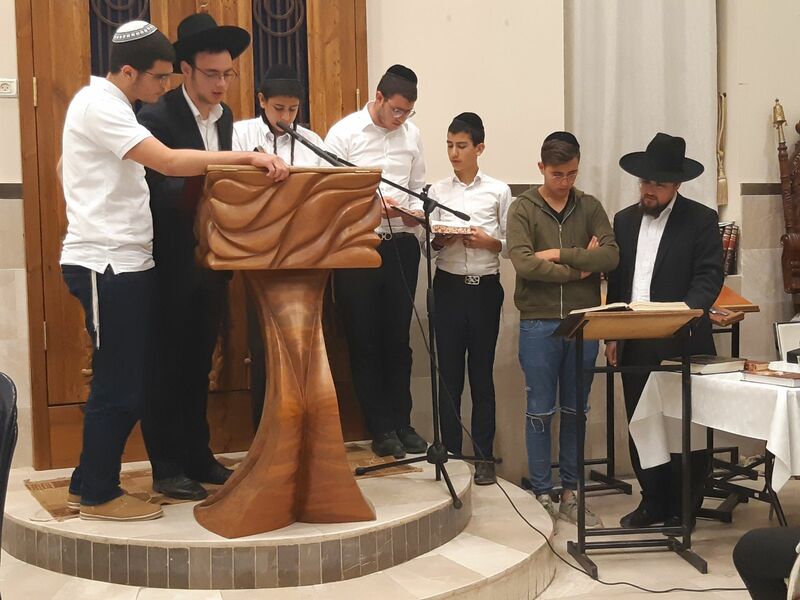 All of these individuals began learning Torah with the help of Ayelet HaShachar and include both some who learn full time and others who work full time and set aside significant time to study. Mazel Tov to them, and Yasher Koach!